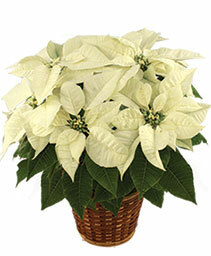 Winter is a season of powdery-white snow, fresh cedar and pine, mistletoe and more. This heavy season's beauty is best adored indoors. 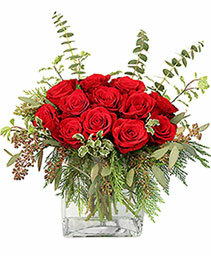 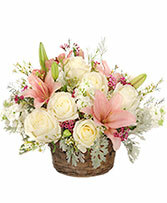 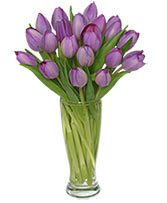 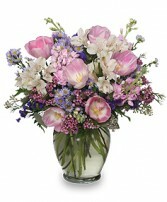 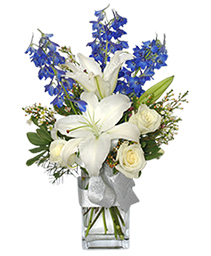 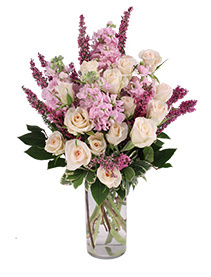 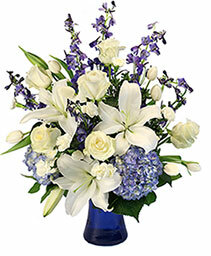 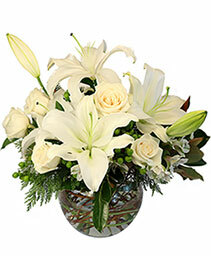 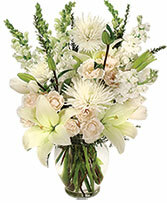 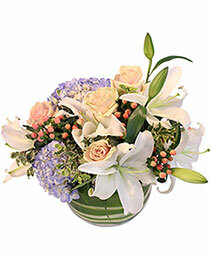 FRIENDLY FLORIST can help you order a festive arrangement of winter flowers for yourself or a deserving friend. 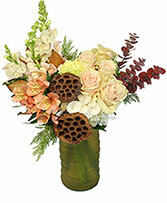 Reds, greens, whites, golds -- all brighten even the chilliest of spaces. Winter parties are so much better with the color of winter blooms! 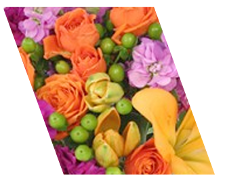 So remember the helpful staff at FRIENDLY FLORIST for your flowers this winter.